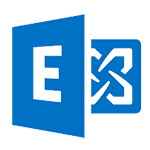 Any organization on Microsoft Exchange Server 2007 or above has the ability to create and manage an Exchange signature and disclaimer via the Hub Transport role. This means that IT admins can centrally control corporate Exchange signatures more easily. However, creating and managing an email signature for Exchange can be trickier than it first appears. Read on to learn how to create your own Exchange email signature, find out what limitations there might be and learn other useful tips along the way. 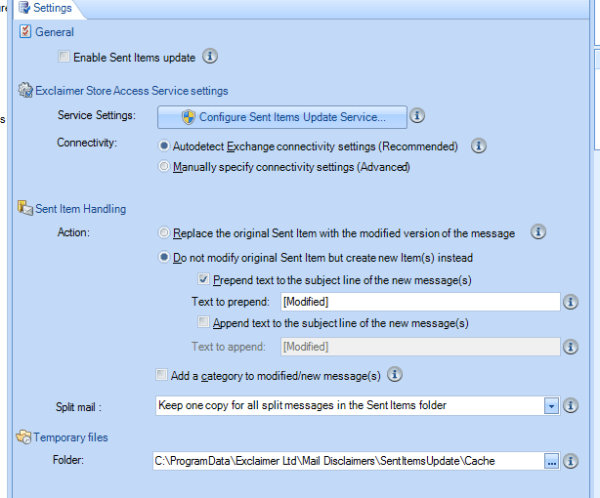 The options for creating and distributing email signatures and disclaimers via Microsoft Exchange are quite limited. Dedicated email signature software adds high-quality and professional signatures to all email processed by your Exchange server. 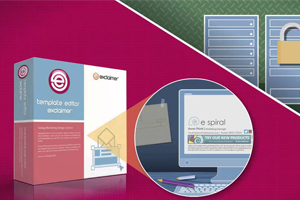 Exclaimer email signature software guarantees that every email sent by your organization will have a full HTML email signature with static text, imagery and dynamic fields. That means any email from any device or client, including mobile devices like smartphones and tablet PCs.